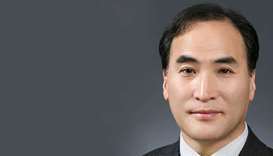 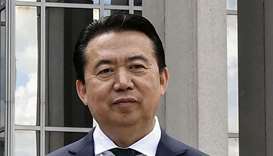 Interpol named South Korea's Kim Jong-yang as its new president on Wednesday, in a blow to Russia which denounced ‘unprecedented pressure’ against its own candidate to lead the global policing body. 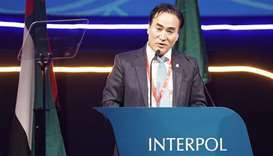 Interpol is to vote for its new president Wednesday, with the US backing a South Korean candidate who Moscow says is part of a last-minute effort to scuttle a Russian frontrunner's chances. 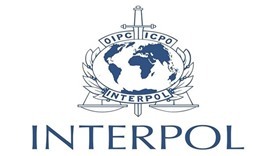 A growing chorus of critics is calling on Interpol to reject a Russian candidate to lead the organisation, over fears Moscow could abuse the role to target political opponents. 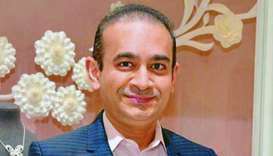 India's federal police has asked Interpol to help locate and arrest billionaire jeweller Nirav Modi, who is at the heart of a $2bn-plus bank fraud case, a federal police source said on Monday. 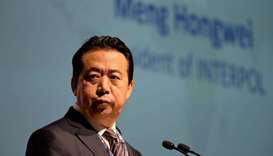 Yingluck Shinawatra fled Thailand in August a month before being convicted of criminal negligence over a failed rice subsidy scheme. 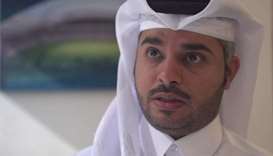 Falah al-Dosari, general director of Project Stadia at Interpol, has stressed that State of Qatar aims to organise a unique World Cup edition while leaving a lasting legacy for law enforcement agencies all over the world.